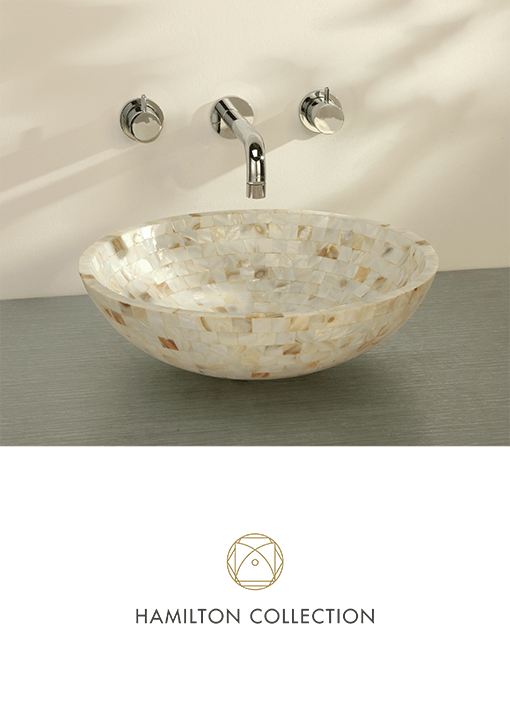 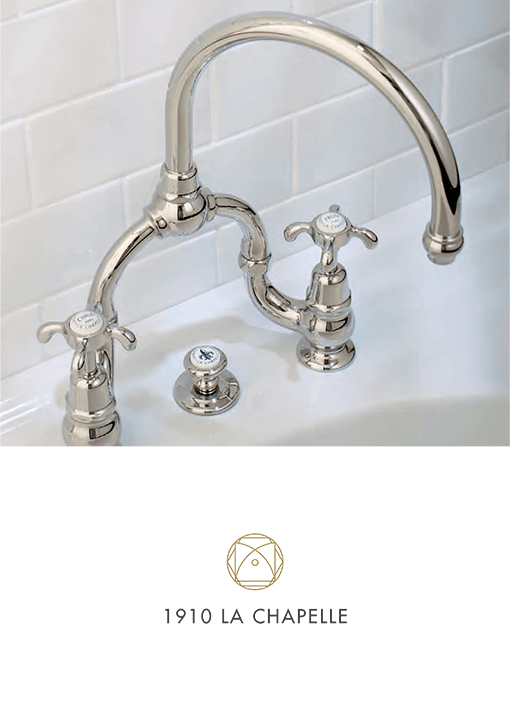 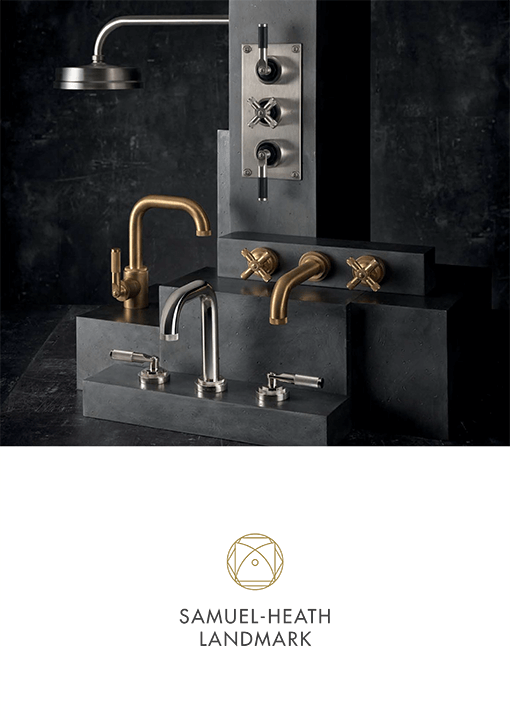 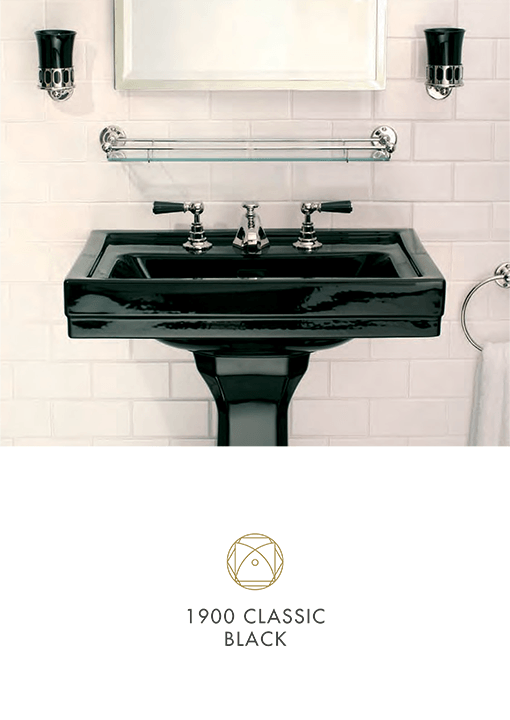 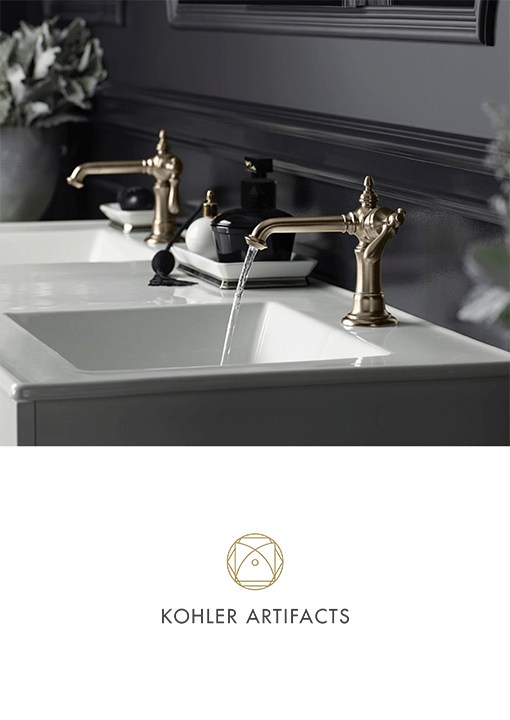 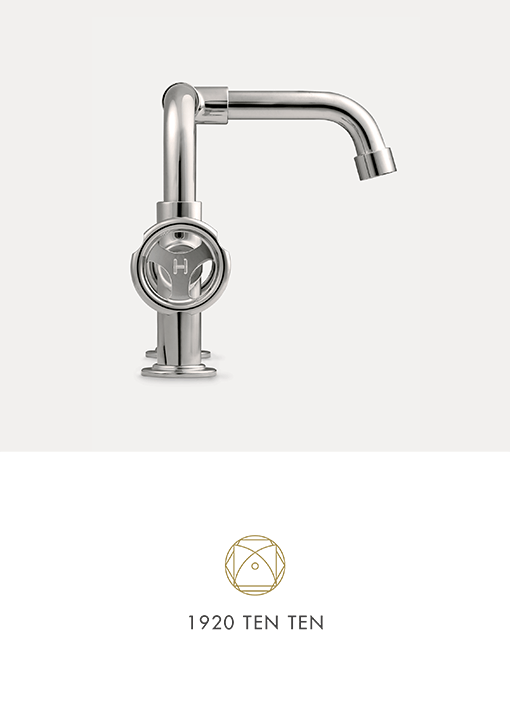 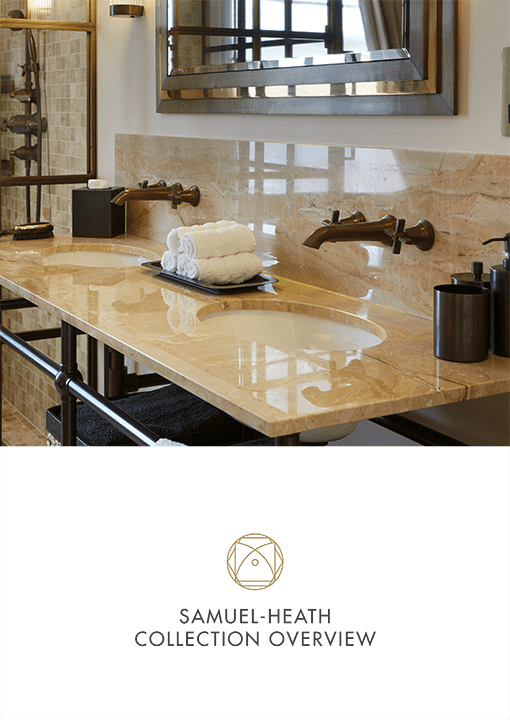 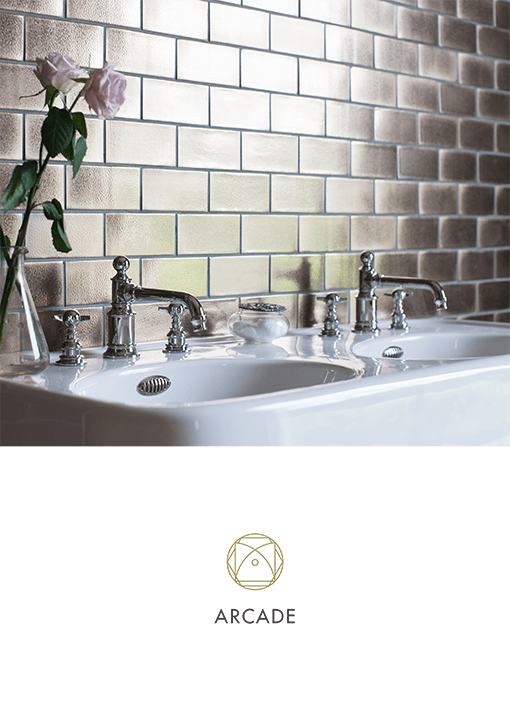 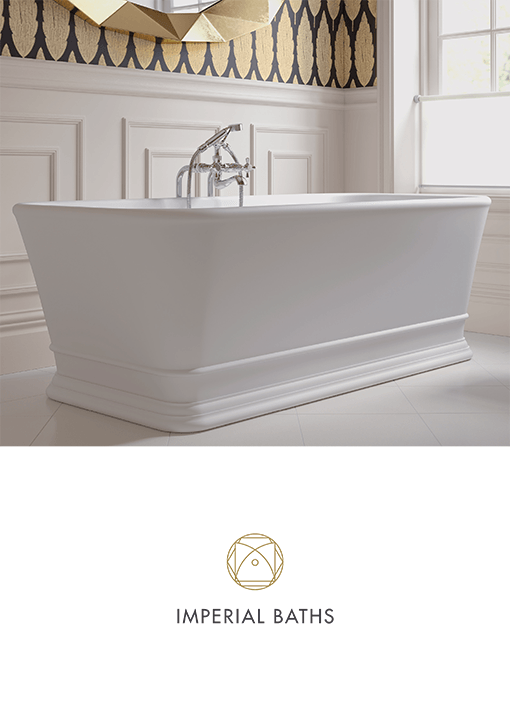 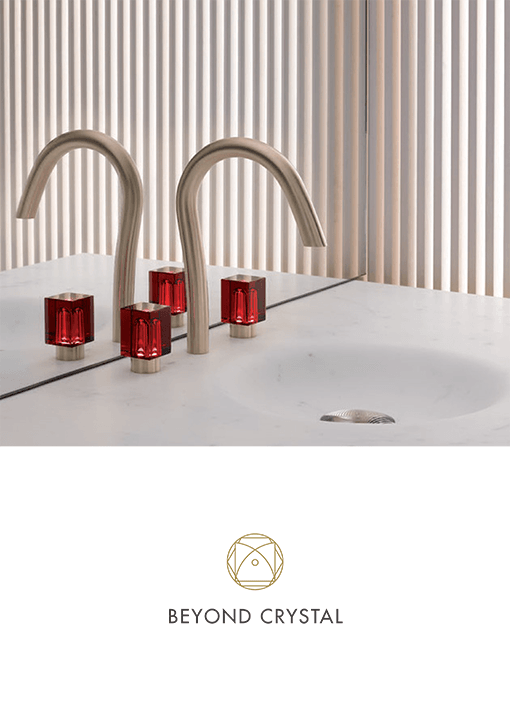 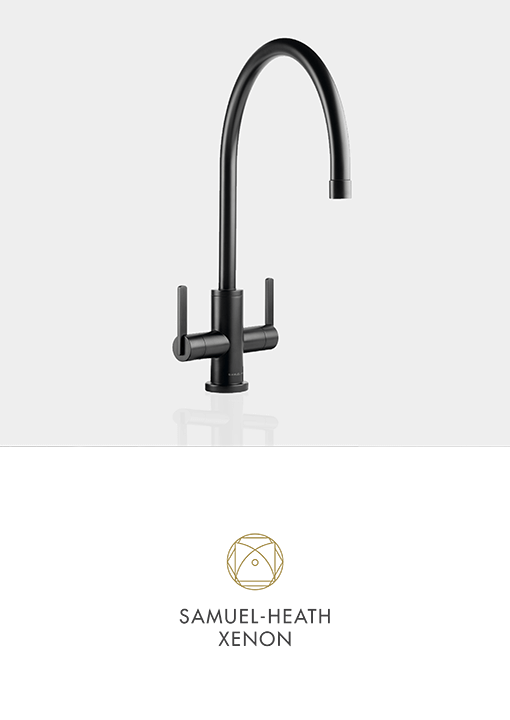 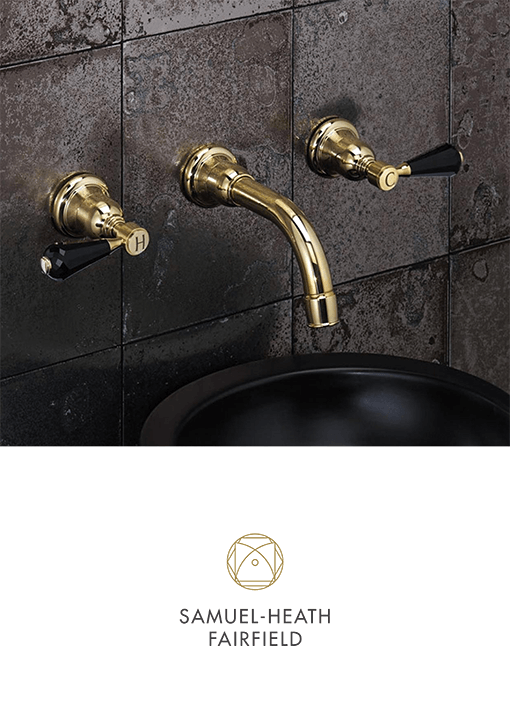 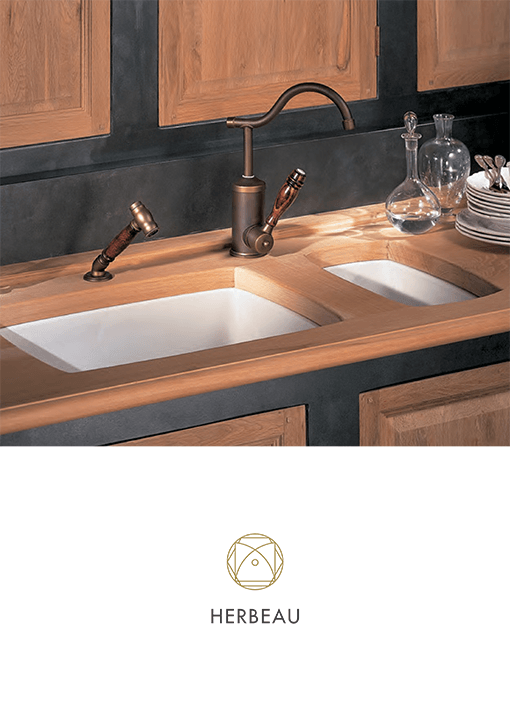 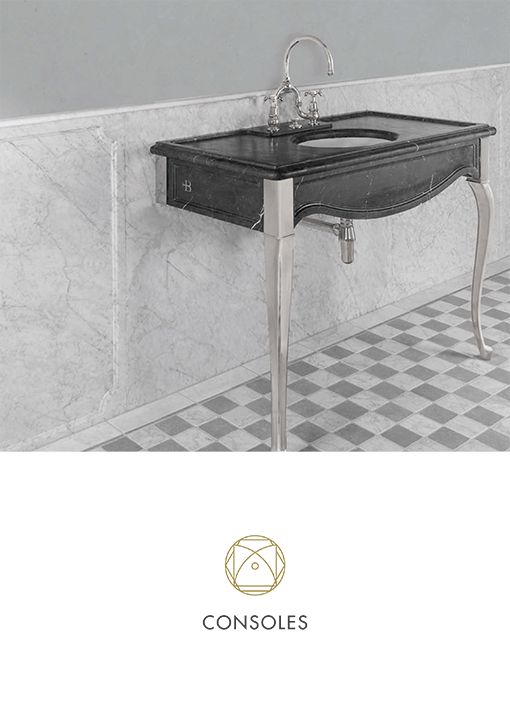 Quality Design Kitchen Taps & Sinks. 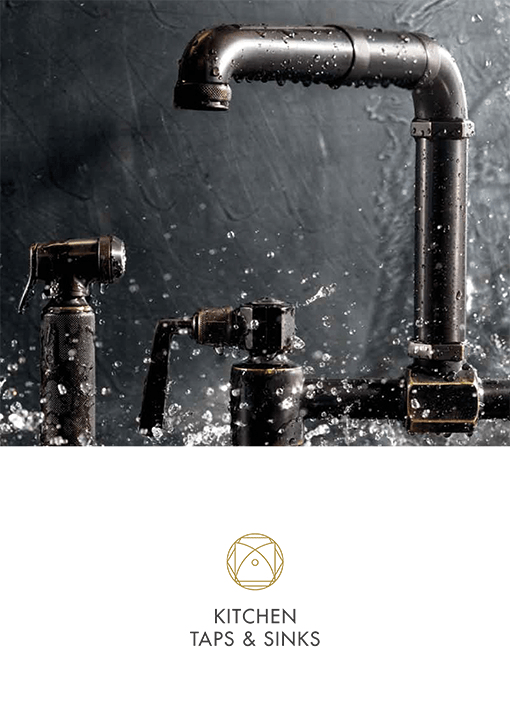 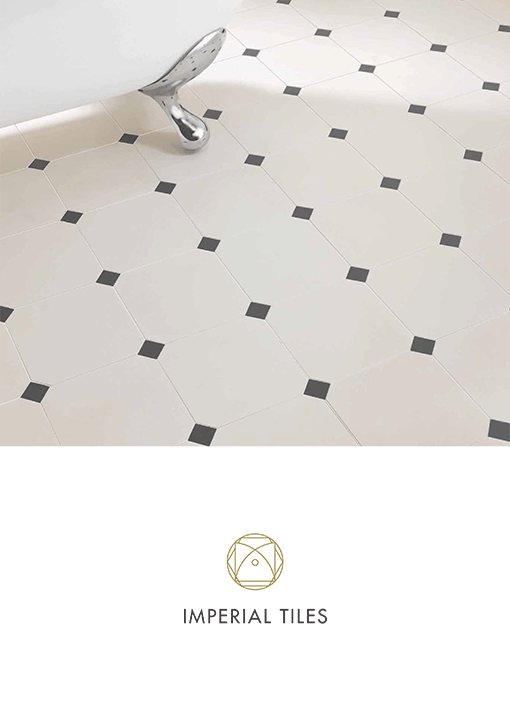 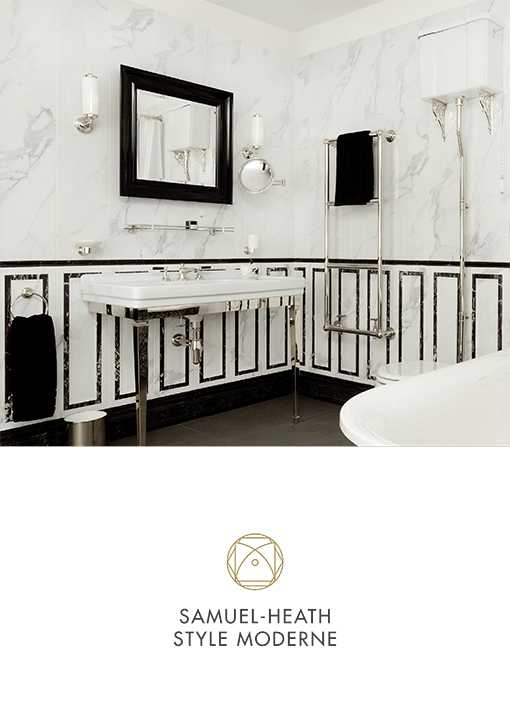 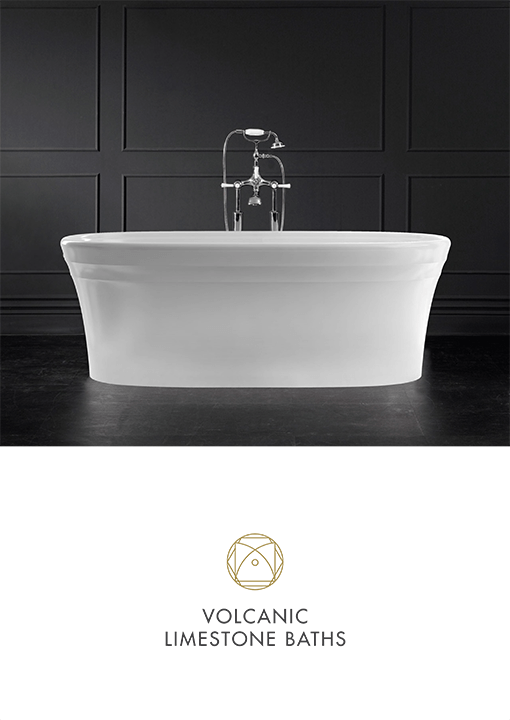 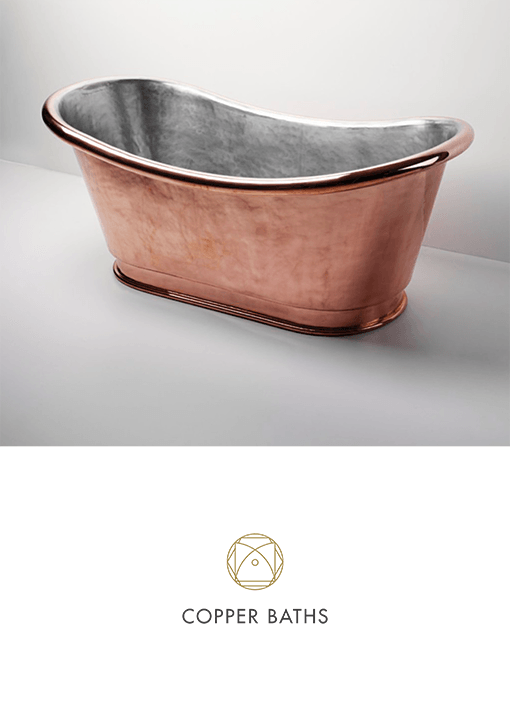 Kitchen, Bathroom & Shower Fittings. 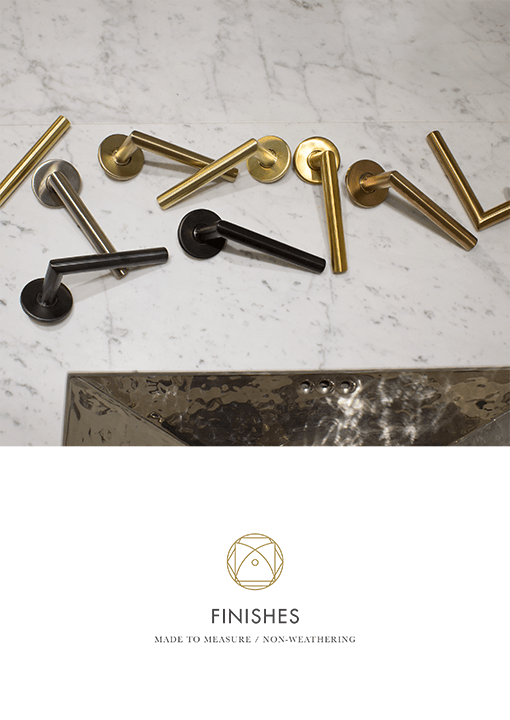 Made To Measure Finishes (Non-weathering). 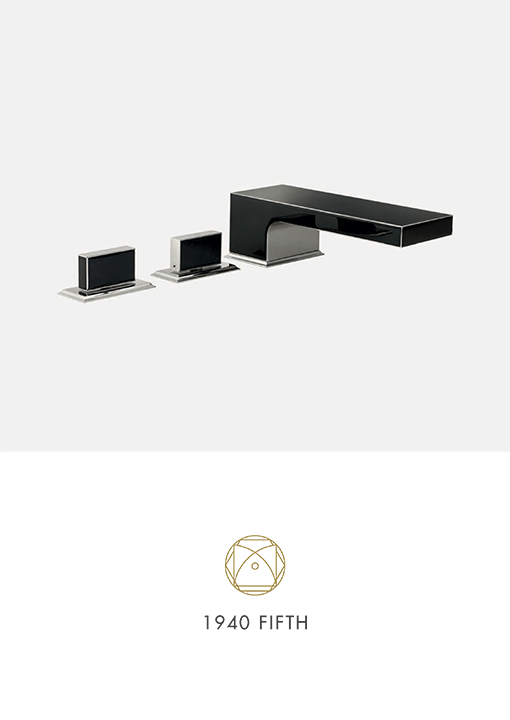 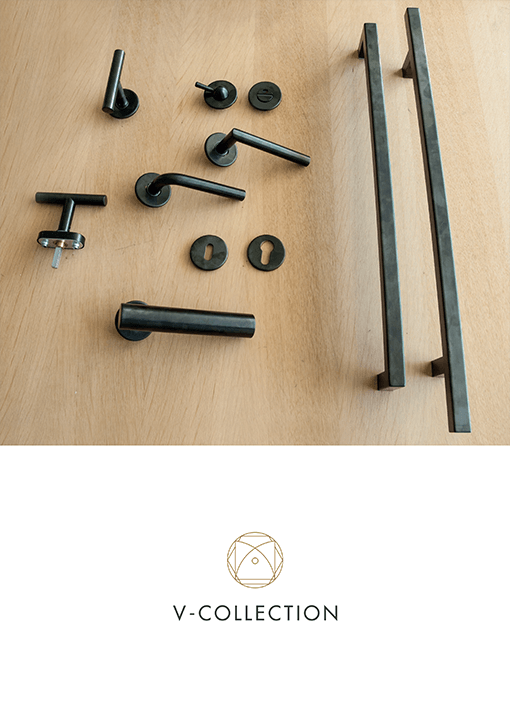 Limited Edition Hardware in Steel Black Finish by Lerou. 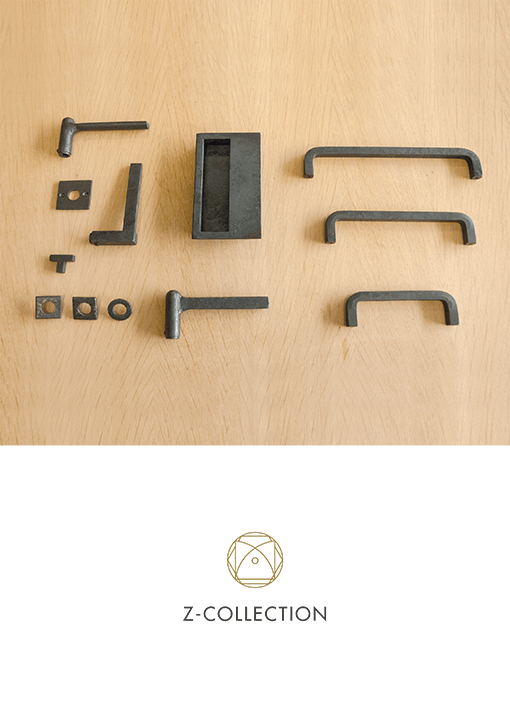 Contemporary Forged Collection by Lerou. 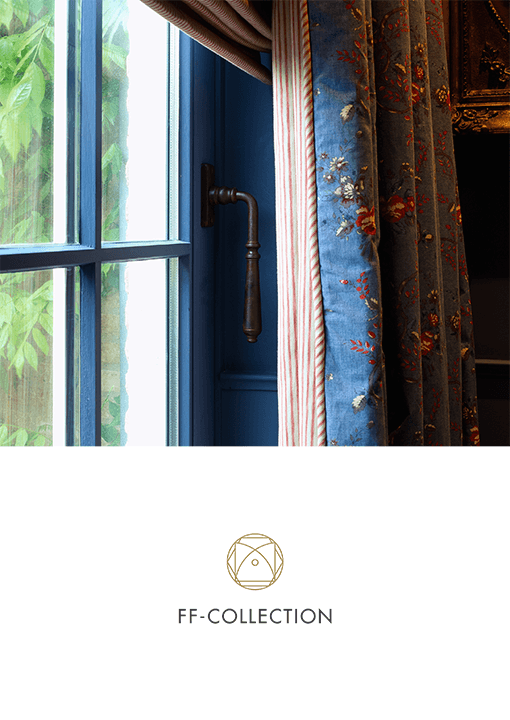 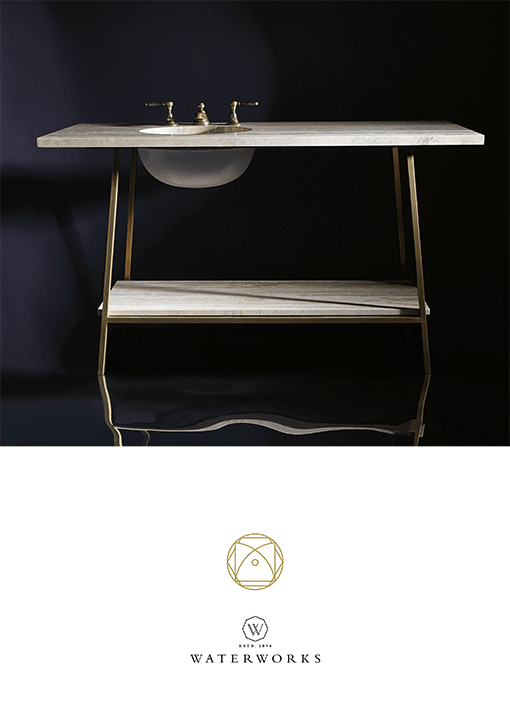 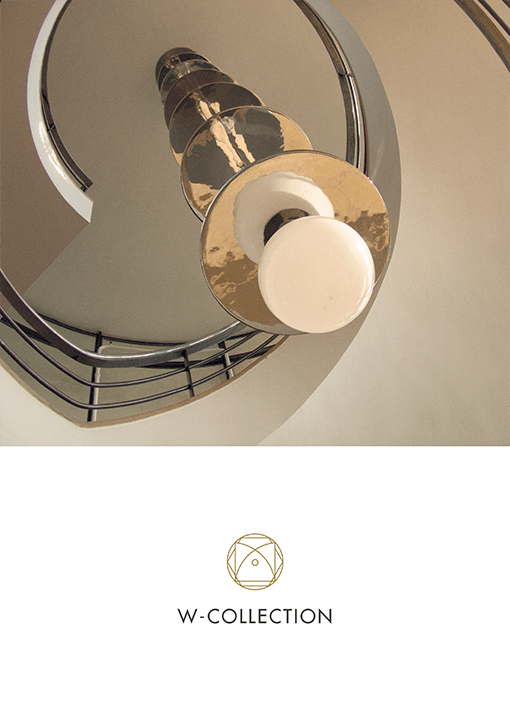 The Signature Collection of David Lerou. 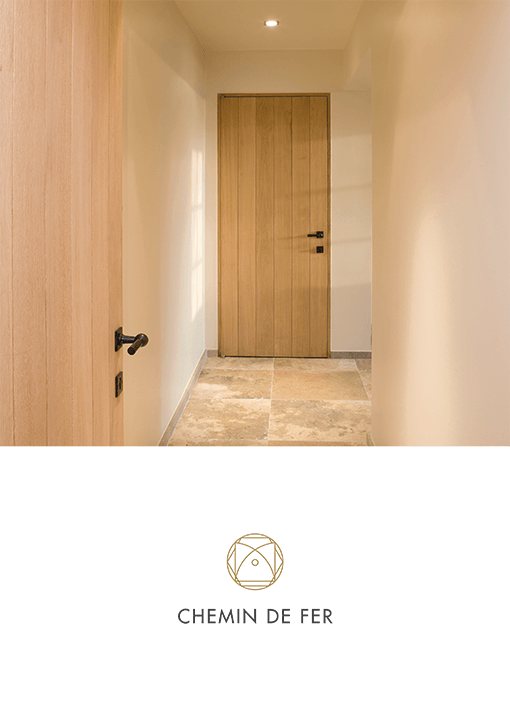 Lerou is the home of the original Belgian “Chemin de Fer” doorhandle. 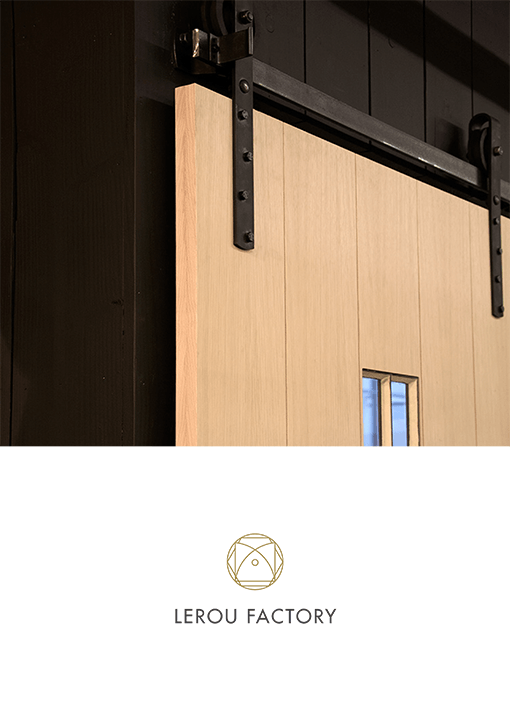 Specialised Atelier for Bespoke Products by Lerou. 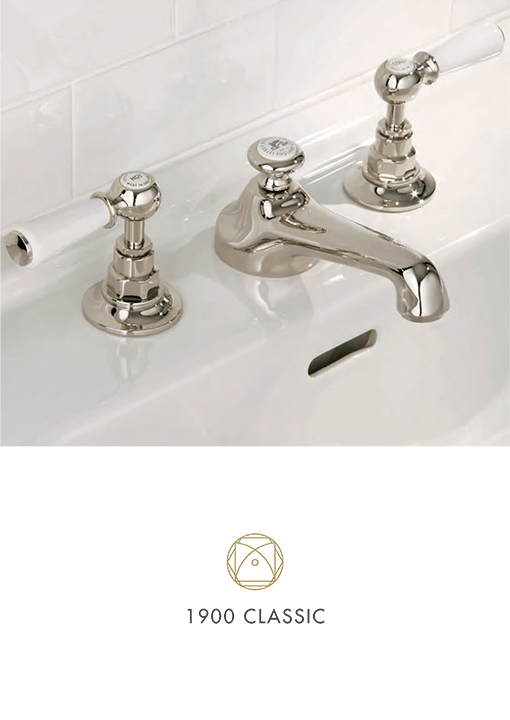 Genuine period hardware models from the turn of the 20th century. 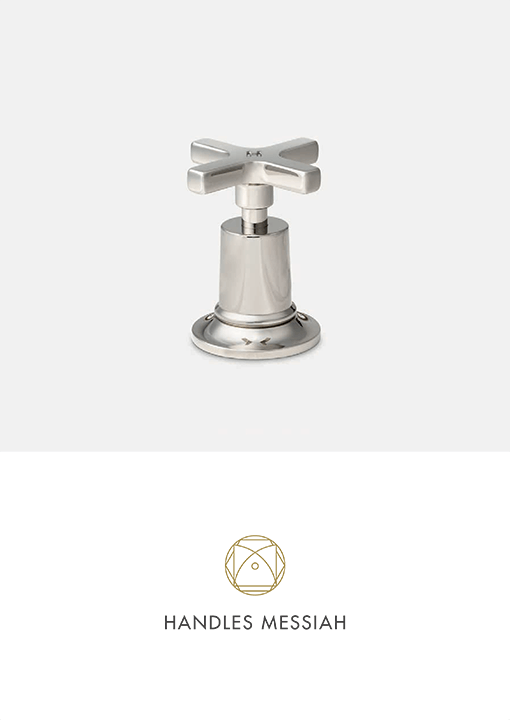 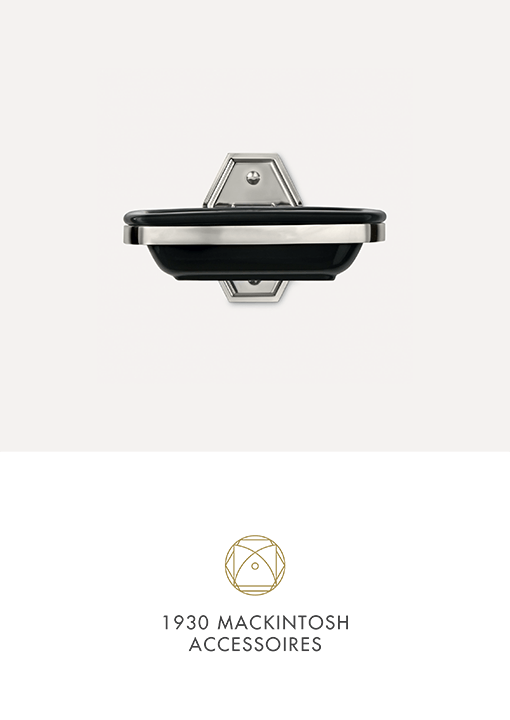 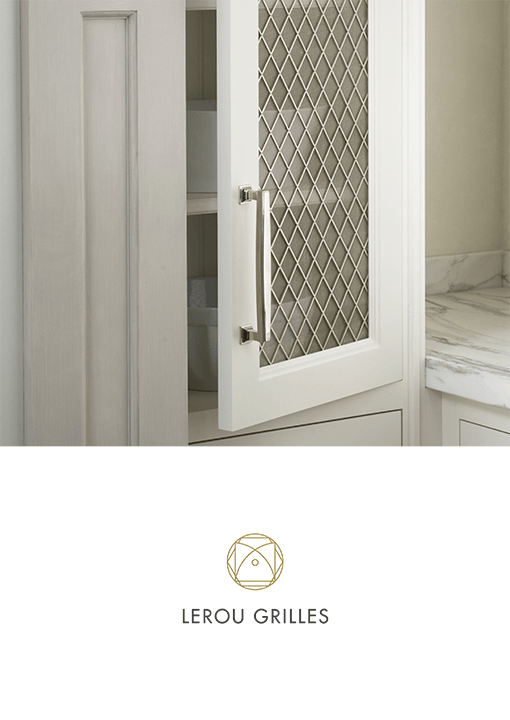 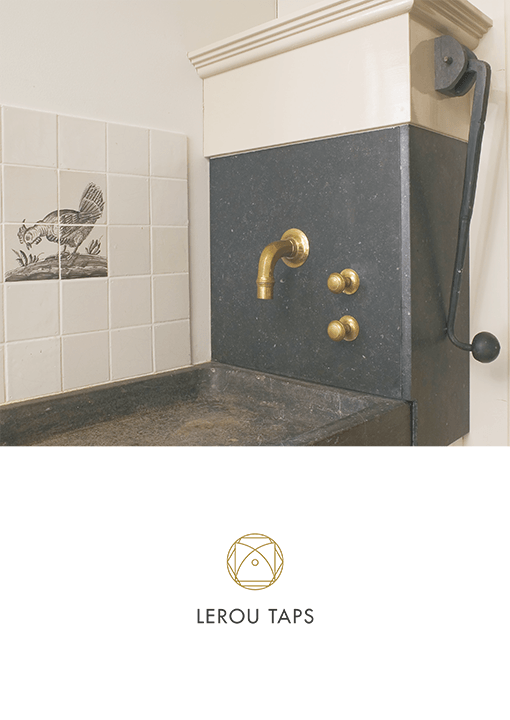 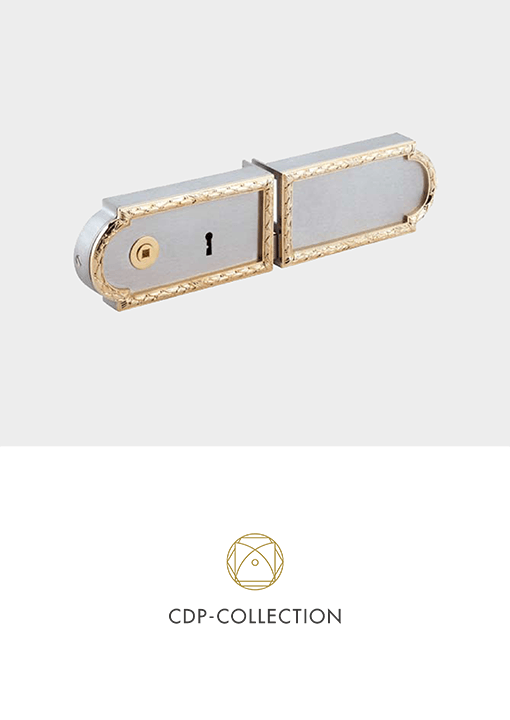 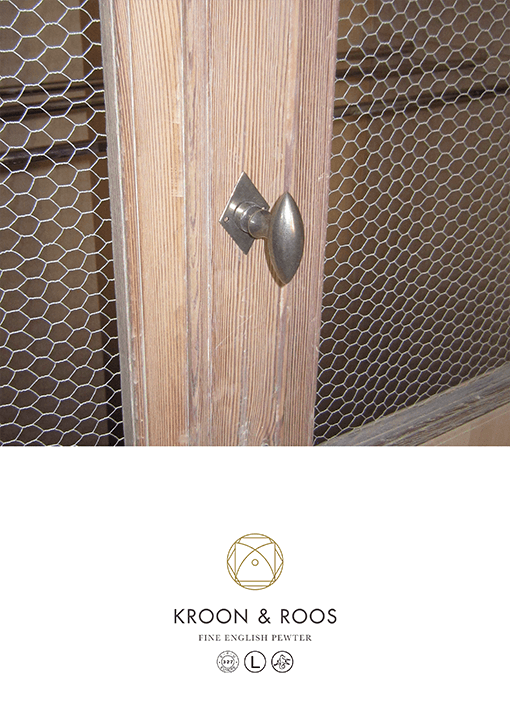 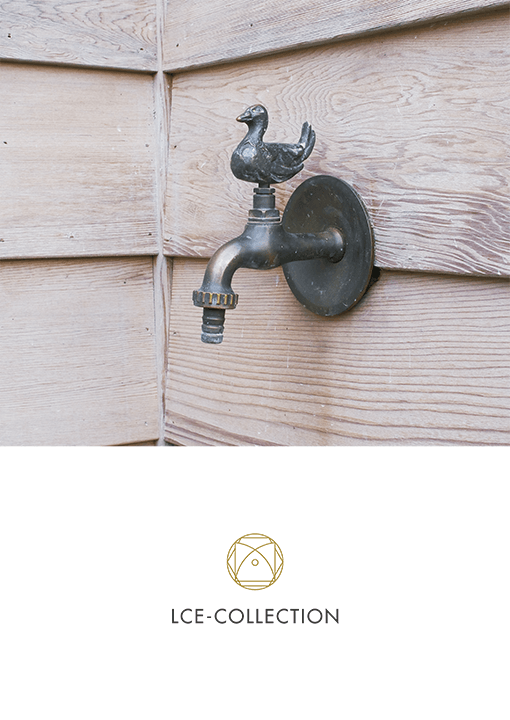 Belgian Decorative Hardware made of the most noble Fine English Pewter by Lerou. 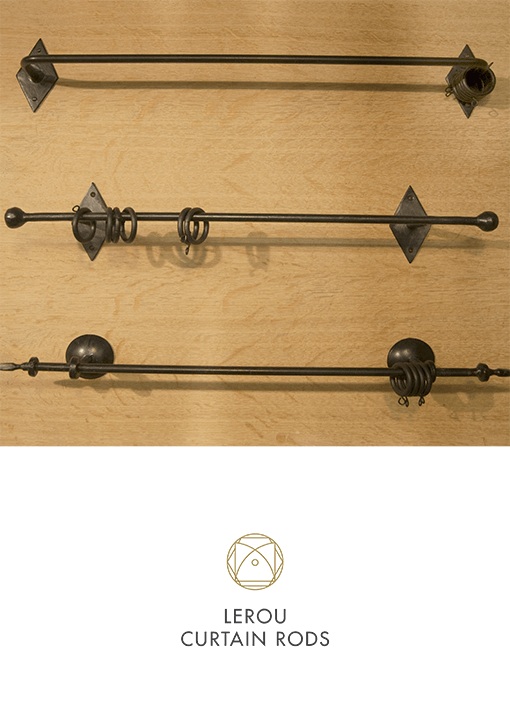 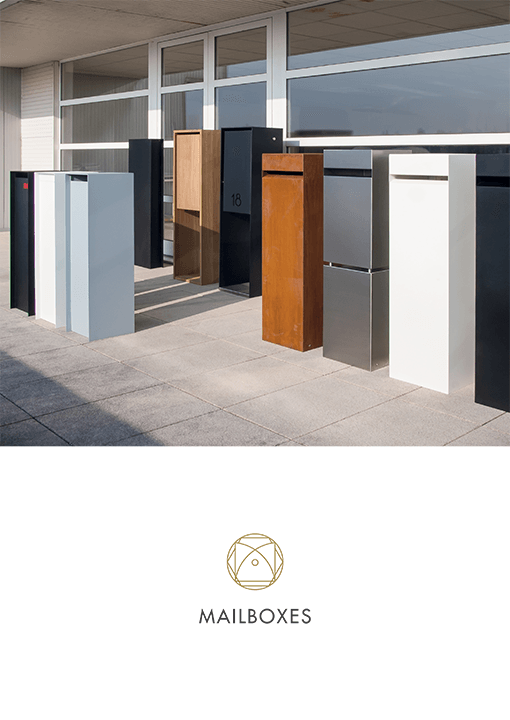 Bestsellers Furniture Hardware by Lerou. 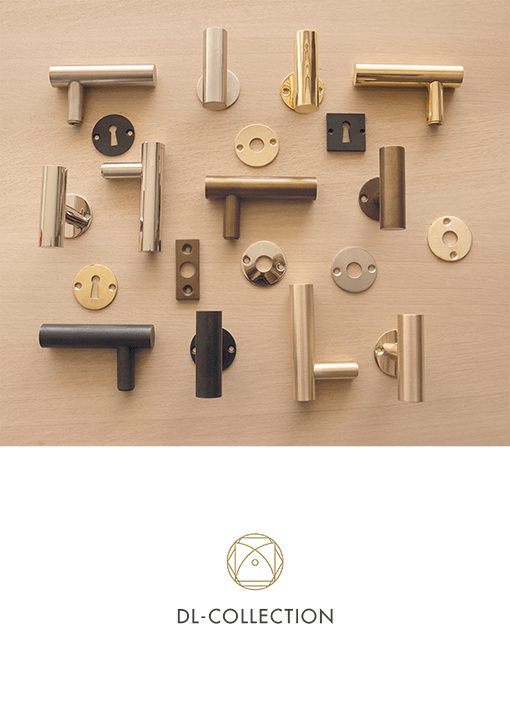 Olive style hardware from our different collections by Lerou. 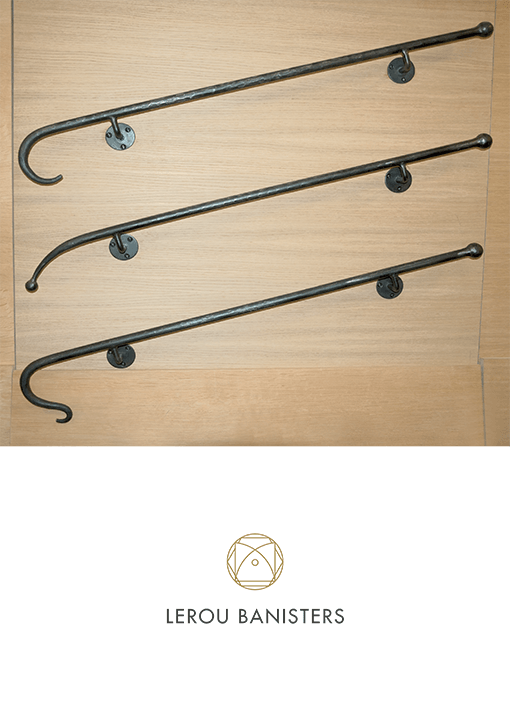 Factory Style Sliding Door Hardware by Lerou. 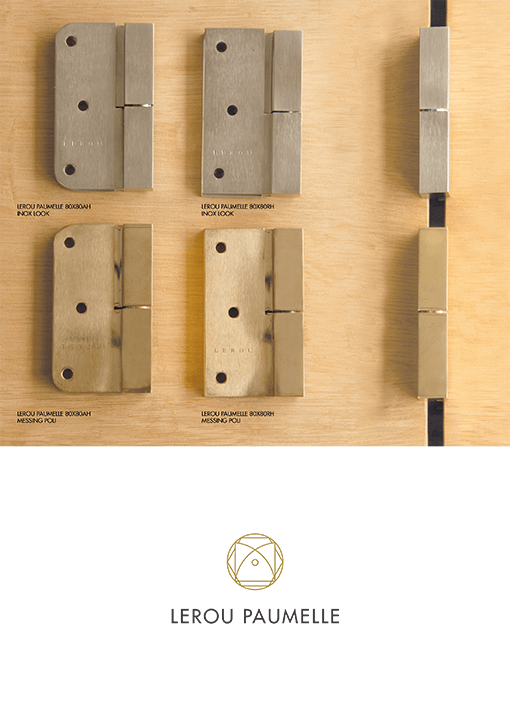 Style Surface Locks by Lerou. 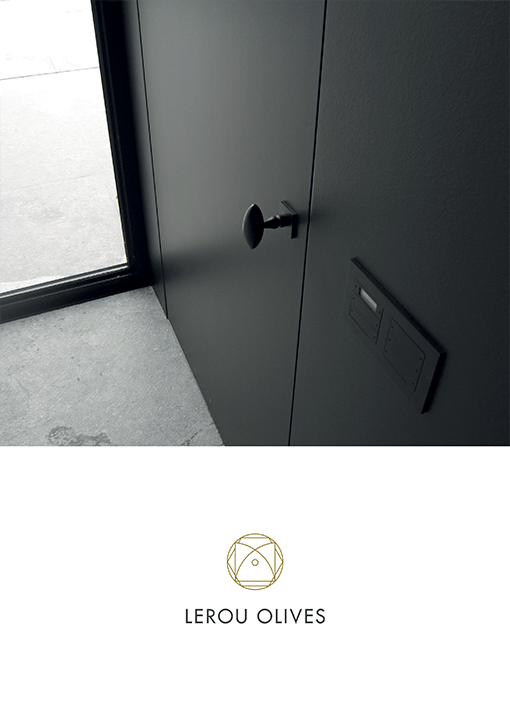 Architectural Contemporary Classics by Lerou. 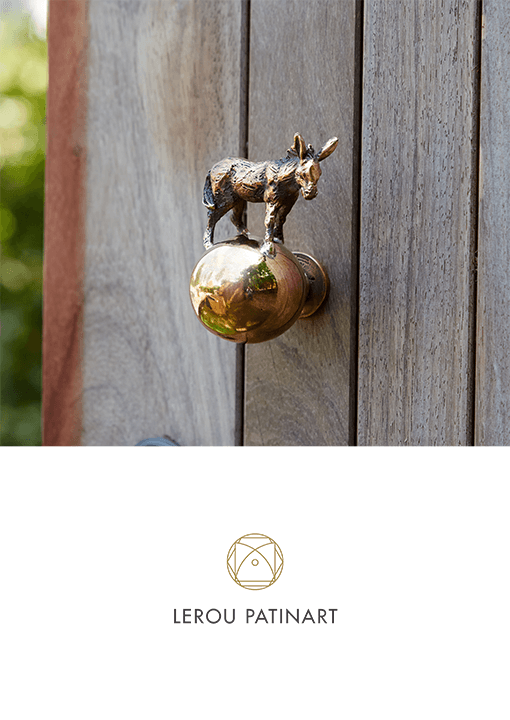 Door Pulls with Animals by Lerou. 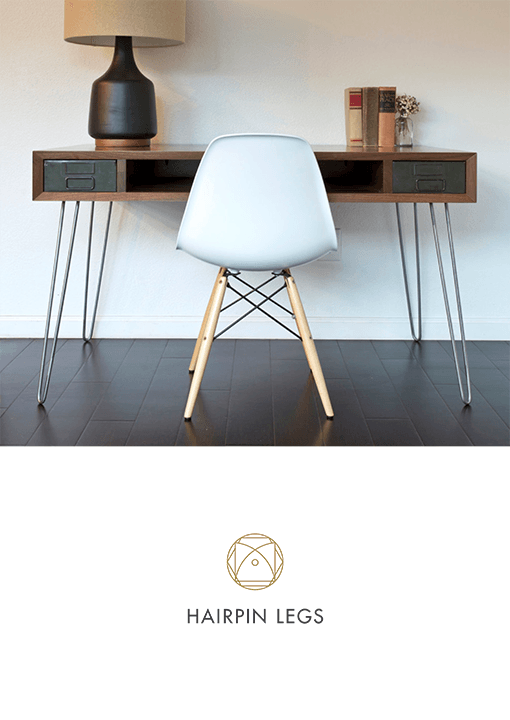 Small & Large Hairpin Legs by Lerou. 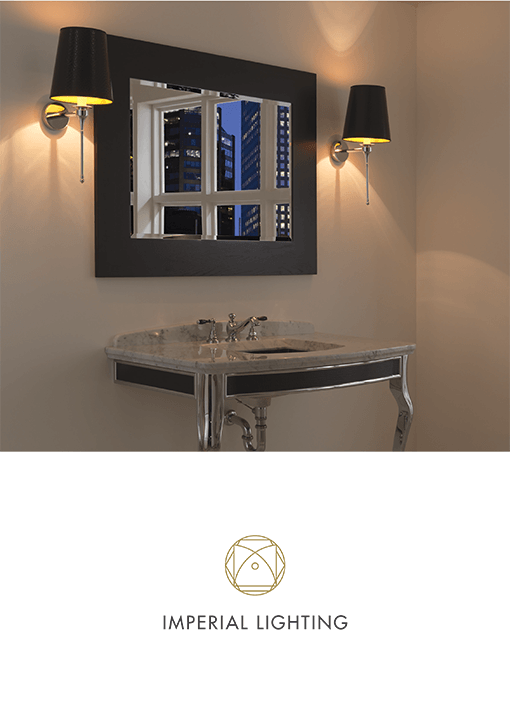 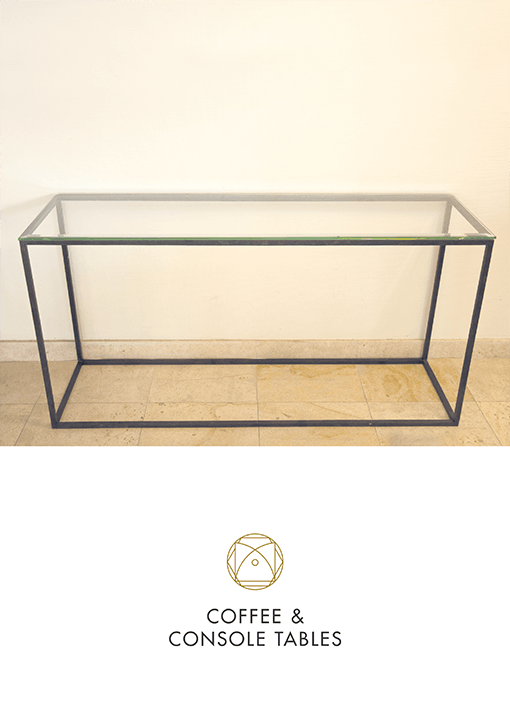 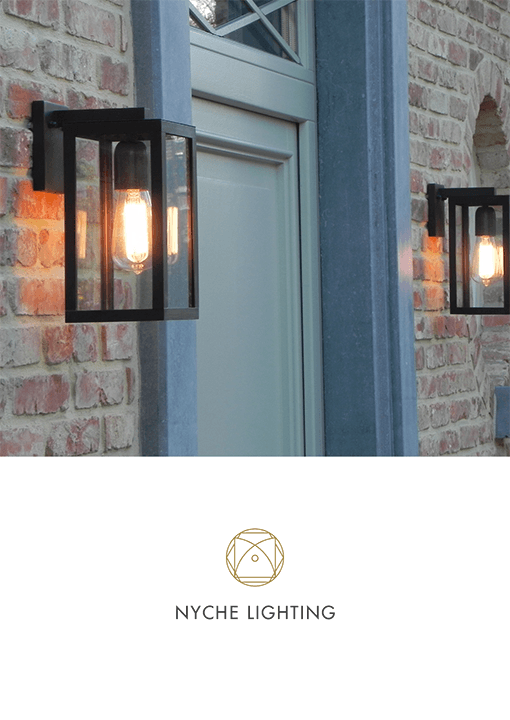 Bespoke Contemporary & Period Lighting by Lerou. 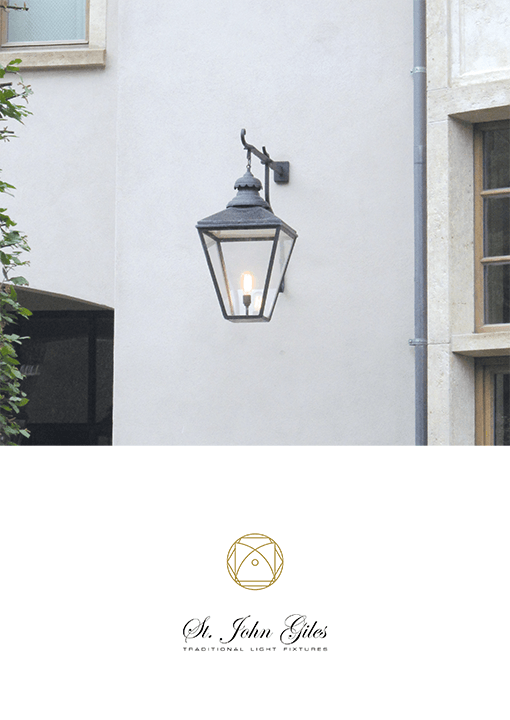 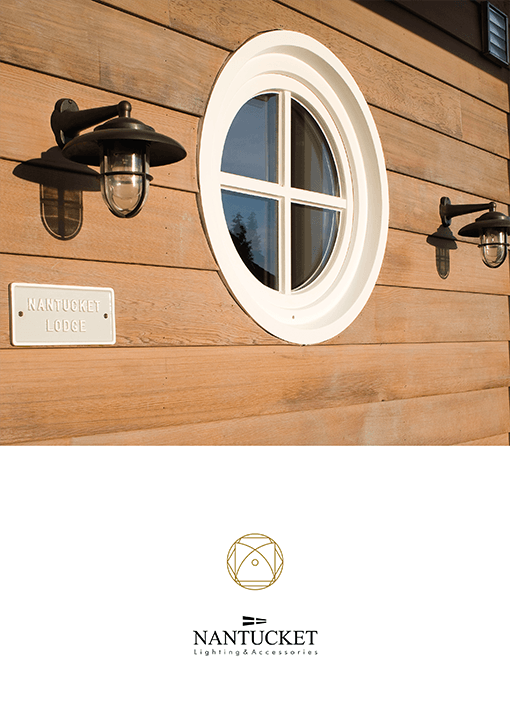 In- & Outdoor Lighting by Lerou. 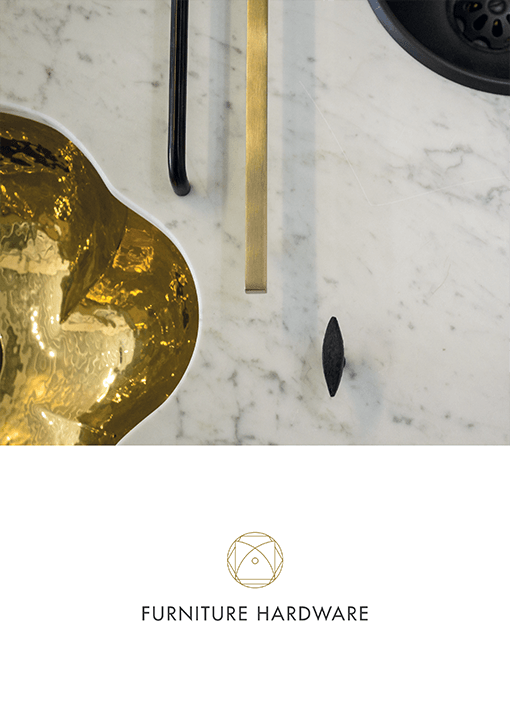 Cast in solid brass in old antique sand moulds. 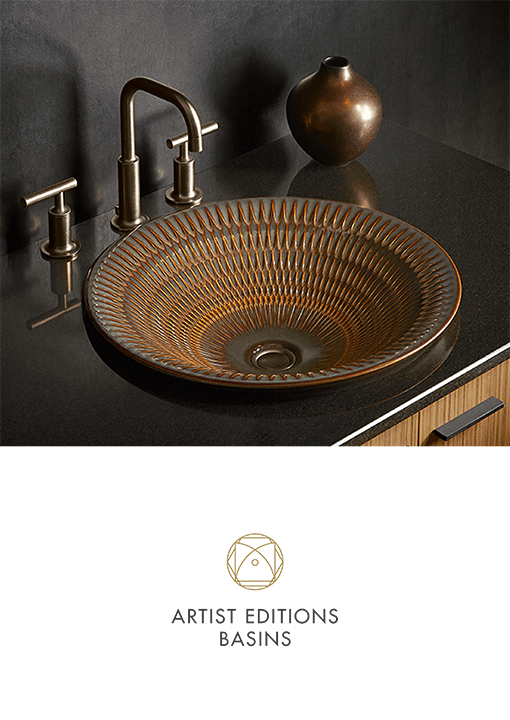 Basins & Handbasins by Lerou. 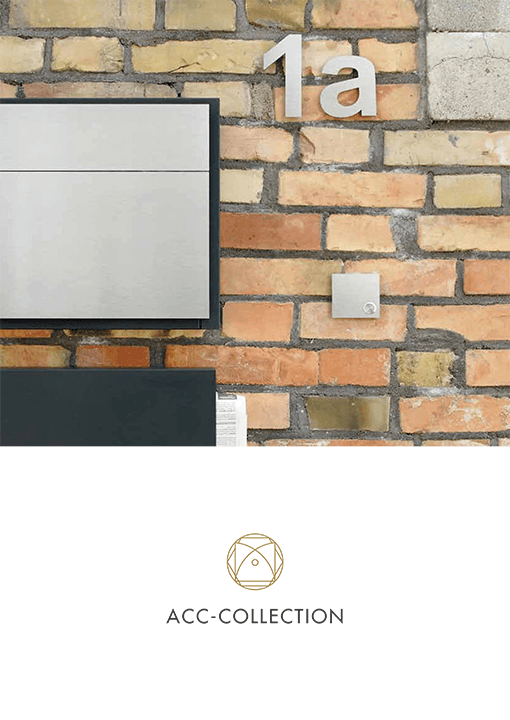 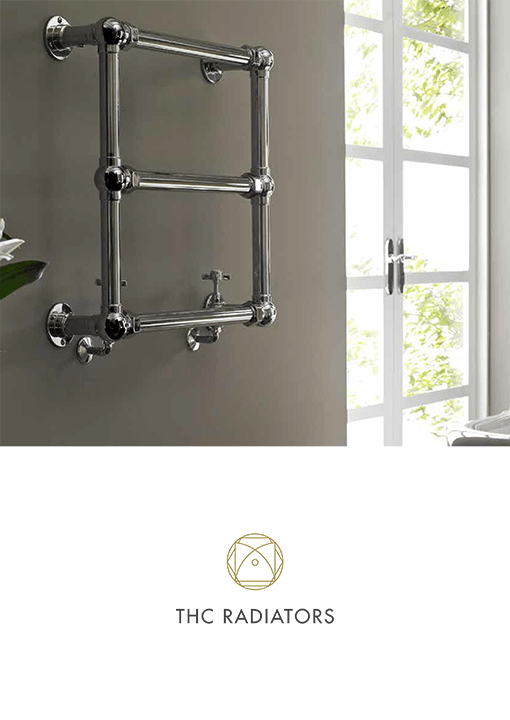 Towel Rail Collection Radiators by Lerou.